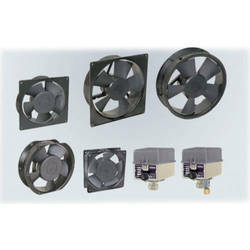 We are instrumental in offering quality-approved DC Fan to our clients. Manufactured by our reliable vendors, with unique designs, this assortment is widely durable and small in size. We offer the complete range at market leading prices and within the given time - frame. - Elegant look and design - made of virgin Plastic material. A new dc fan which can be run with solar home system. These fan consumes less energy hence can be runned with mini generator. 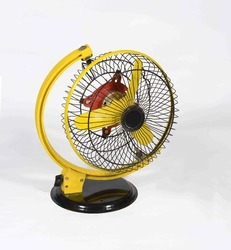 Solar DC Fan can help you reduce your electricty bill and i am looking for bulk order.